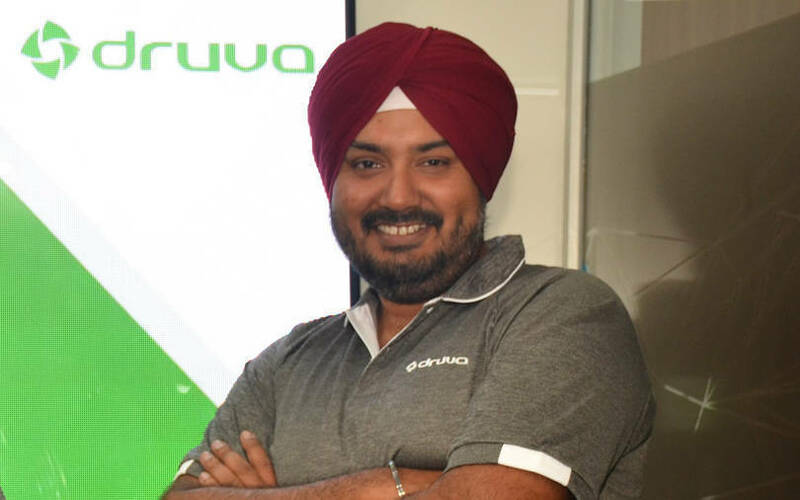 Cloud data management and backup company Druva Software is doubling down on data sciences for 2019 in order to provide value to customers, or as chief executive Jaspreet Singh says, the ‘wow factor.’ The Sunnyvale, California-headquartered company, which has a product development centre in Pune and a presence in London, continues to generate 82% of its business in the US. However, Singh is open to the possibility of developing its services for more localised players in new markets. The Sequoia- and Nexus-backed company, which is almost a unicorn, is investing deeply in developing its internal teams for security, privacy laws across geographies and DevOps. In 2018, the company acquired CloudRanger in 2018 to offer services in backup and disaster recovery for data born on Amazon Web Services. What is Druva’s focus for 2019? How are you going about it? Data science is our focus for the year. We want to help customers monetise their stored data on Druva. To understand data privacy, you have to understand the data. For example, how do you manage blood samples and process them in a data format? Consent management is a big thing now and our tech and pharma clients are the biggest drivers to create solutions in data science. It is still early days and we are investing in building a team. Our chief product officer Mike Palmer, who joined us from Veritas in November, and chief technology officer Milind Borate have been heading this effort. How is Druva preparing for client requirements for data localisation and privacy? Data privacy is so new that most of the services are consulting based. Technology has not evolved yet and we are actively looking to innovate in this. We adhere to the legal requirements but not through acquisitions. We want to solve for security and to understand local security and privacy needs. We are investing in understanding local security laws for which we have a small presence in Europe and Asia now. We are also investing heavily in DevOps, to recreate the same quality of service for the new markets. How has the acquisition of CloudRanger worked for you? Can you throw some light on future acquisitions? The acquisition of CloudRanger was to process and manage data born on AWS. Through the acquisition, we got a new team and expertise, and we also got access to customers who are much further along in the AWS journey. Another addition was a talent pool to build new services. Serving business continuity needs for data and data centres as well as end users form the biggest chunk of our business. The fastest growth is coming from data born in the cloud. We have found success in sectors which are cloud friendly. We have found good strength in pharma, technology and manufacturing. As for future acquisitions, it will be strongly driven by intellectual property and we cannot predict sectors they might be in. There were talks of an IPO last year when you had opened your new product development centre in Pune. Any update on that? Are you looking to raise a round this year? The company is ready and we do not have a timeline for an initial public offering yet. If the markets in the US remain good, it will be sooner than later. There is no pressure to go IPO yet. In terms of funding, we are not a cash-hungry business but we will raise a round of $80-100 million this year at a healthy valuation. We are focused on bringing in growth venture capitalists or crossover funds for this.